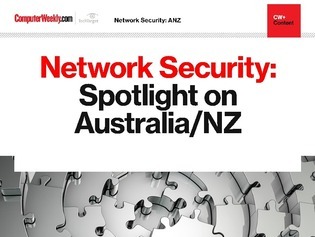 With the growing number of data breaches coming under the spotlight in Australia/New Zealand, the role of network security has become more critical than ever. The good news is, advances in machine learning and AI has made it easier for network security admins to identify suspicious activities on corporate networks and critical infrastructure. In this e-guide learn more about how security leaders are turning to AI to take out the bad guys, how blockchain can help secure an IoT network, and whether network security strategies are keeping up with emerging cyber threats.